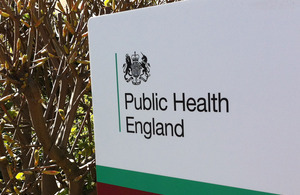 The PHE annual conference brings together over 1,500 participants from a wide range of organisations to learn and share knowledge and experience to help improve public health. Initial information about the sessions and expert speakers is now available on the conference website (including some organised by Faculty of Public Health). We are also delighted to have the participation of Rt Hon Matt Hancock MP, Secretary of State for Health and Social Care who will give a keynote address on the second day of the conference. Interest in the conference is high so booking early is recommended. Book your place now through the conference website.